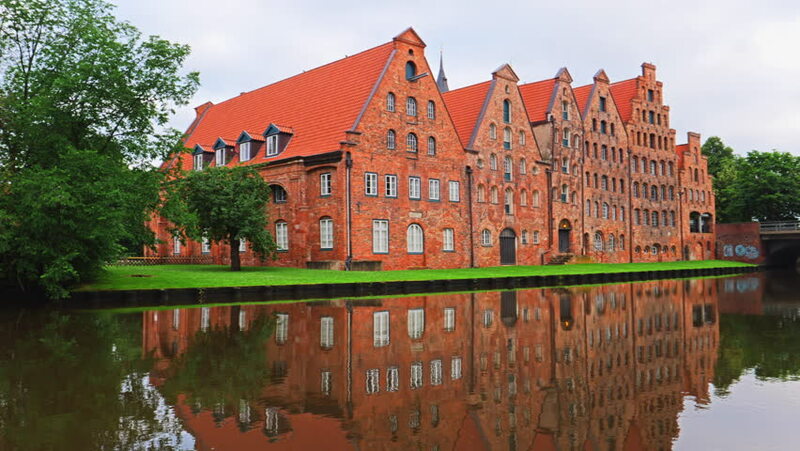 Holstentor of city Lubeck, northern Germany, River Trave. 4k00:09Museum Holstentor in Lubeck, northern Germany. Traditional brick gothic architecture. hd00:08Prison in Barczewo, Poland - closed type unit for men sentenced for the first time with the troops. Barczewo is a town in Olsztyn County, Warmian-Masurian Voivodeship, Poland. hd00:10COLOGNE, GERMANY - APRIL 30, 2015: Walk along a street in the central area of Cologne. Cologne is Germany's fourth-largest city after Berlin, Hamburg, and Munich.